PHOENIX, Ariz. (October 17, 2017) – For more than three decades, Dr. Peter Linneman has been a critical influence in driving the professionalization of real estate capital markets and the commercial real estate industry. The Southwest Chapter of REIAC presents “When will the Good Times End?” – an afternoon with Dr. Peter Linneman. The event is scheduled for Nov. 15 at the Arizona Country Club, 5668 E. Orange Blossom Lane in Phoenix. Registration begins at 3:30 p.m. Dr. Linneman’s presentation begins at 4 p.m. Gary Linhart of ViaWest Group will interview Dr. Linneman beginning at 5 p.m. The afternoon concludes with a networking reception at 5:30 p.m.
“REIAC prides itself on institutional quality programs where our members have the opportunity to share experiences and knowledge with some of the most established leaders in commercial real estate,” said Programs Committee Chair Todd Jarman of BBVA Compass. “This year’s keynote event featuring Dr. Peter Linneman is one that we are extremely excited about. It promises the opportunity for our guests to interact and learn from one of the most respected scholars in our industry. “Dr. Linneman’s ability to assess and simplify the ever-changing macroeconomic, political, and capital market environments – particularly as they relate to commercial real estate – will make this the ‘must-attend’ program of the year,” Jarman said. Dr. Linneman is the author of the “Linneman Letter,” a highly-regarded quarterly publication for commercial real estate investors first published in 2001. 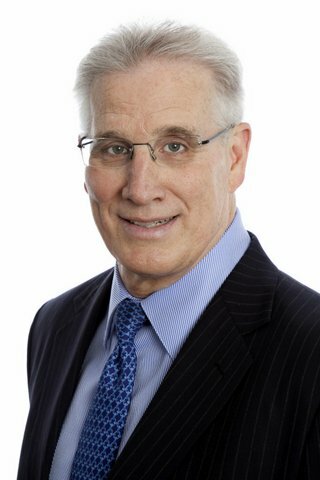 The founding chairman of the Wharton Real Estate Department, Dr. Linneman taught real estate and finance at the Wharton School of Business for more than three decades. The “Linneman Letter” is an extension of his lectures and teaching style. This event is open to the public. Registration fee is $125. Register at www.reiacsouthwest.org/event-2572683.